tungsten carbide tools for woodworking, plastic and aluminum processing centres. 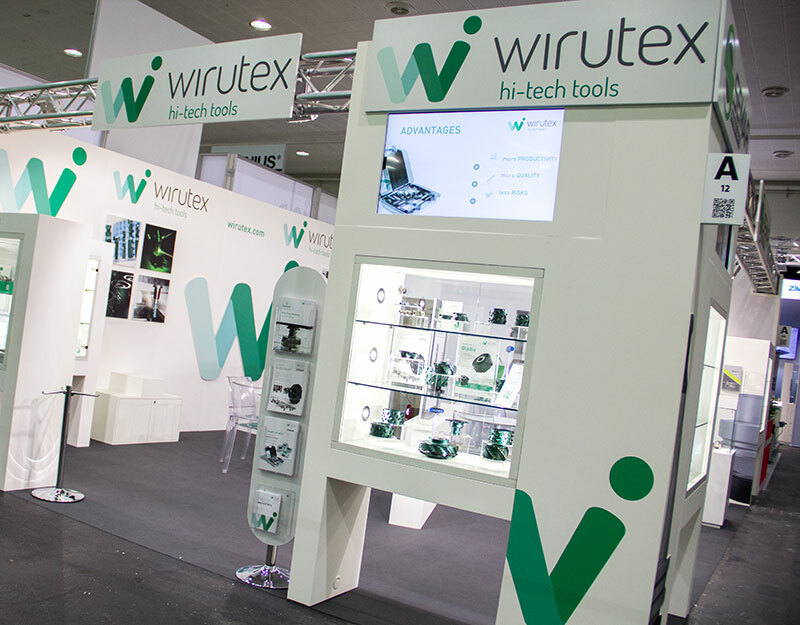 Since 1980 Wirutex is leading company in the development of polycrystalline diamond and hard metal tools for quality craftsmanship and for furniture industry. Continuous investment in new technologies is fundamental, as these are used in the research, design, development and manufacture of Wirutex products. Quality is the starting point for Wirutex, and represents our unwavering commitment to excellence across all sectors. It’s is not simply an added value – it’s intrinsic to our company ethic, allowing us to do our job well and to aim for excellence. 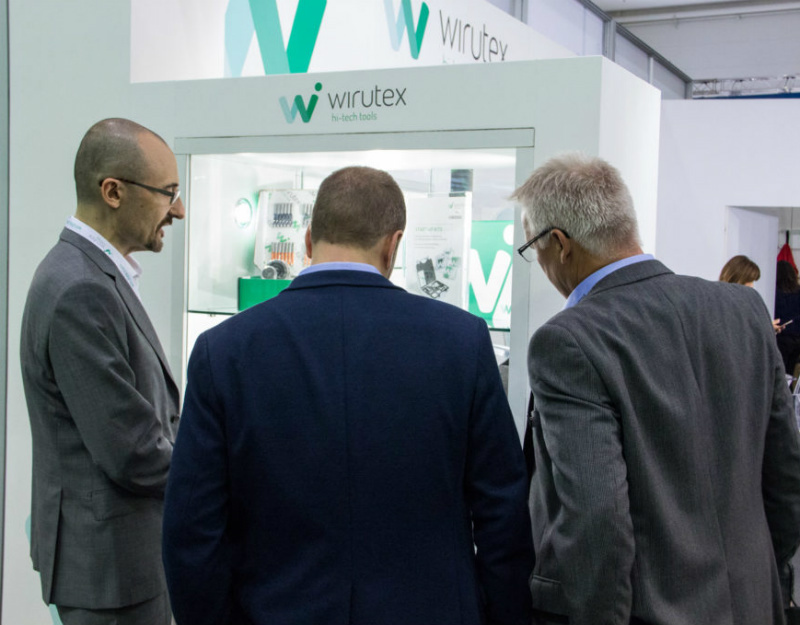 Wirutex will be present at LIGNA 2019, Hall 11 Stand A12. The exhibition scheduled in Hannover, Germany, from 27 to 31 May 2019, will be a chance to present our new products and solutions dedicated to the processing of wood and advanced materials. European Standard EN 847-1 lays out the safety requisites for milling tools and circular saw blades for machining wood, and also indicates the technical tool design requisites and the provision of information. Being aware of the trends in the wood processing market is important, but it's not enough. To always keep up with the times and guarantee the best products on the market one must participate in events and trade fairs, which provide visibility for one's own company and help the company get to know the suppliers who provide the best woodworking machinery. In collaboration with Biesse, we have developed a complete range of specific tools for woodworking machines. A special shade of green, to signify excellence. 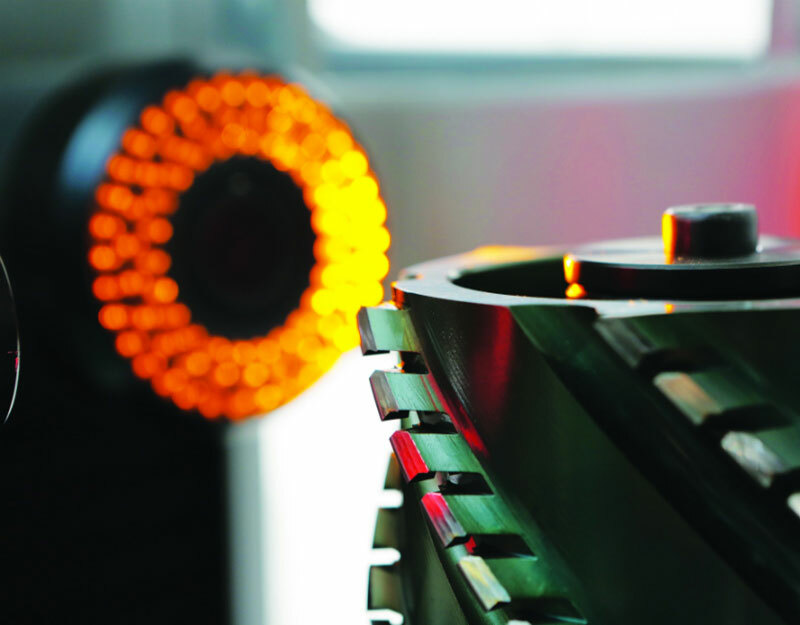 Our tools are manufactured according to EN 847-1 Norm. Do you need more information about our company, products, user manuals and certifications? Visit our download area, to download the single PDF, by clicking on the button below. Success stories and satisfied customers with whom we have established valuable partnerships. Products and operating procedures are submitted to rigorous certification processes to guarantee the highest safety and quality standards. Our tools are tested and certified by the German entity DGUV. The braze-welding procedures is certified by the Italian Institute of Welding.